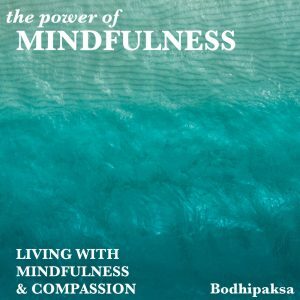 Whether you’re a first-timer or a seasoned meditator, Still the Mind gives you easy access to greater self-awareness and self-confidence, increased calm in any situation, and harmony within and without. 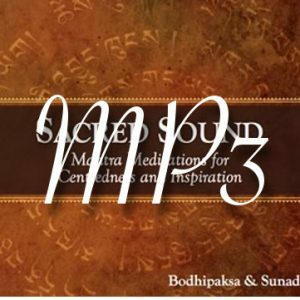 Bodhipaksa and Sunada combine forces to bring you Wildmind’s first audiobook — a complete guide to mantra meditation. 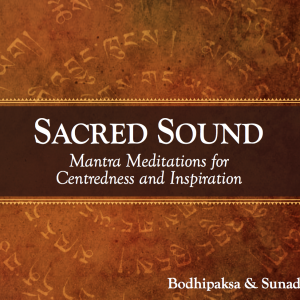 In this two CD set you’ll find everything you need to get started with a mantra chanting practice. 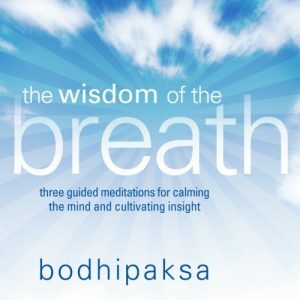 In this audiobook, Bodhipaksa guides the listener through the process of developing mindfulness, with a particular emphasis on developing self-compassion.